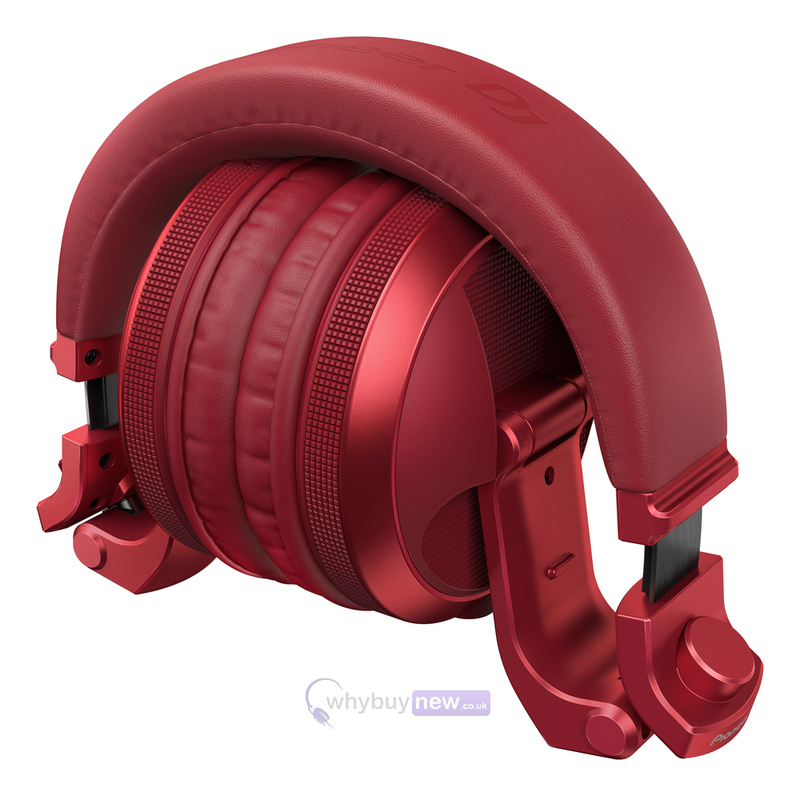 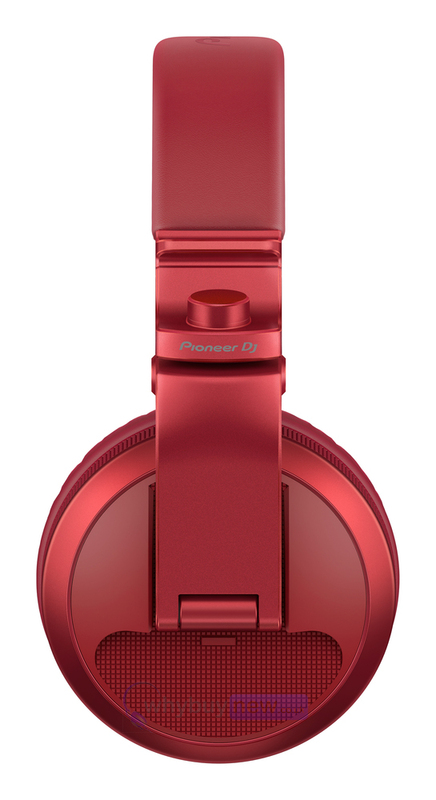 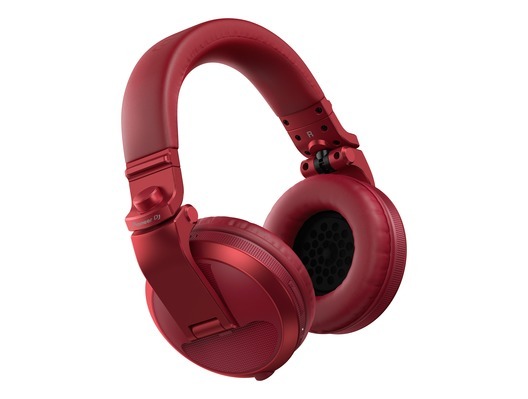 These Pioneer HDJ-X5BT-R headphones come in a stylish looking metallic red. 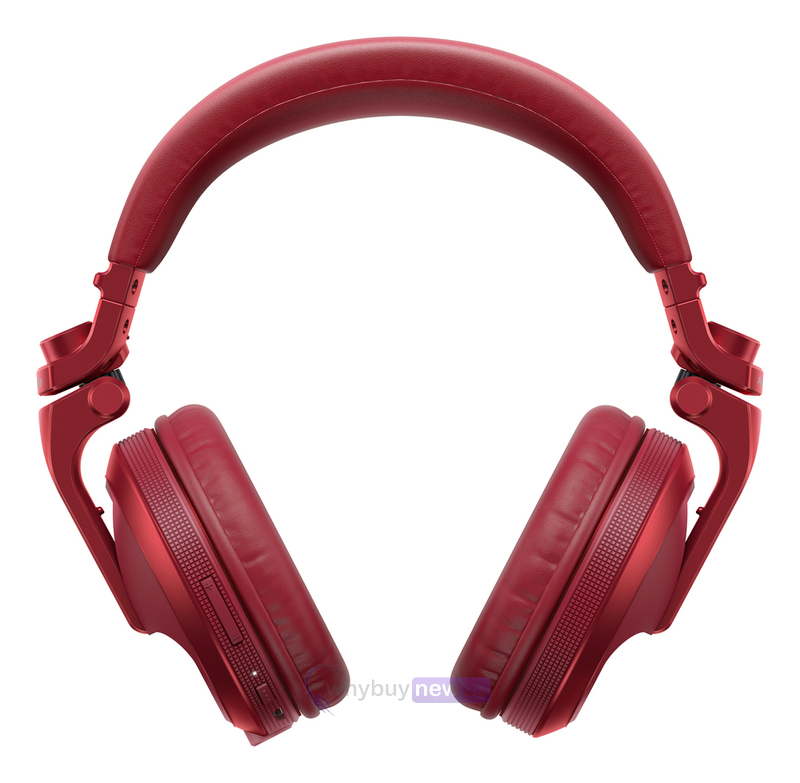 These headphones have bluetooth connectivity and with a really easy setup it will be paired with any bluetooth device (such as your phone) in no time at all! 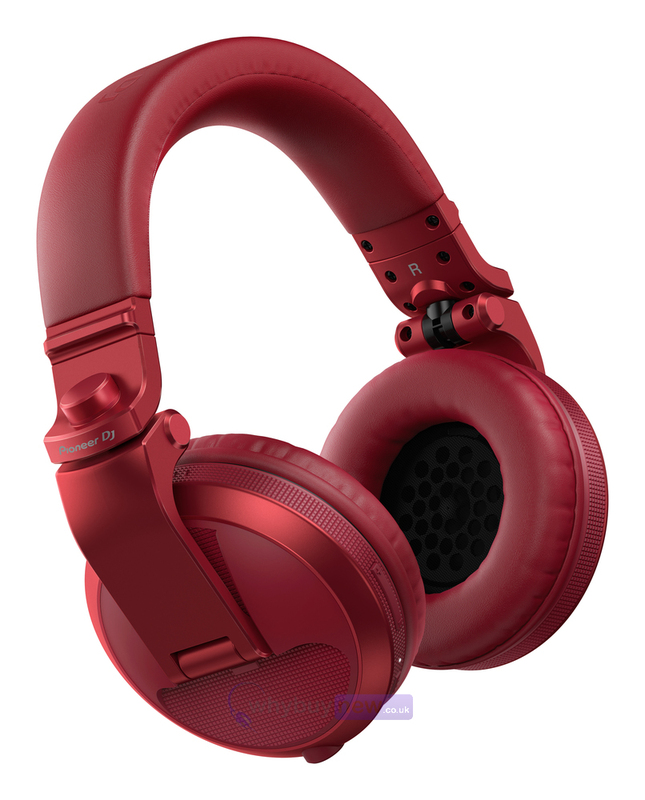 The headphones keep with Pioneers excellent sound quality for DJ'ing and are comfortable so that you can use them for extended periods of time such as a long set!